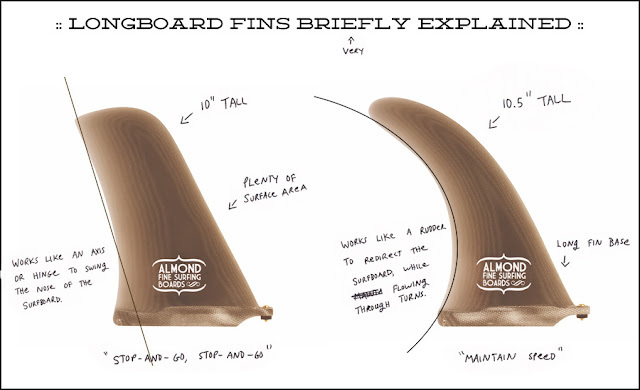 A wide variety of Almond surfboards will soon been added to Stoke Harvester's online inventory. I'm all kinds of excited. So to celebrate, I thought we'd share this little surf science infographic they posted to their blog back in January. Sort of Bill Nye meets Mashable. Click here to learn more about Almond.